Some say that South Wraxall Manor was the first place where tobacco was smoked in England. Sir Walter Raleigh, who is credited with bringing tobacco to England, was a friend of Sir Walter Long, owner of The Manor at the time. It’s rumoured that servants threw water over Raleigh when the smoking started because they thought he was on fire. South Wraxall Manor dates from the early 15th century and the Long family occupancy of this historic country house lasted for over 500 hundred years, until 1966. 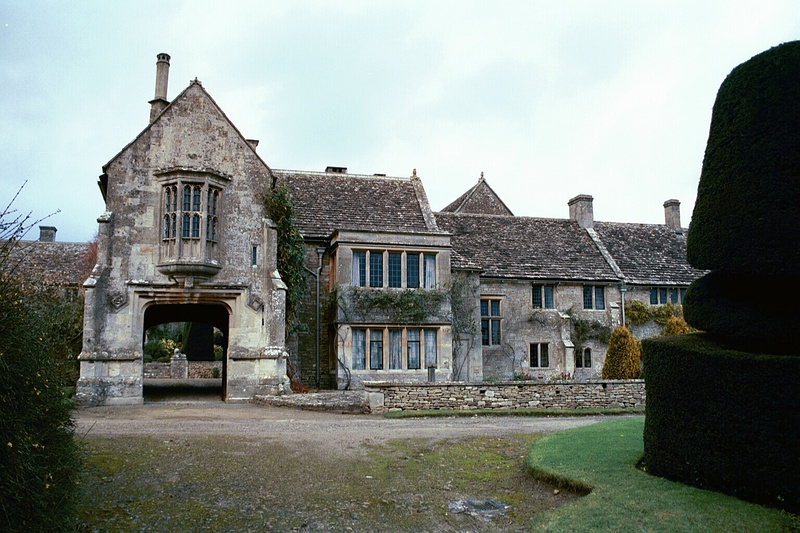 South Wraxall Manor – home of the Long family for over 500 years, until 1966. The Manor was the subject of a BBC television programme, “The Country House Revealed”, written and presented by historian Dan Cruikshank. The on-hour programme was aired in May 2011. Since 2005 the house, complete with its own cricket pitch, has been owned by John Taylor, a member of the music band Duran Duran, and his wife Gela Nash, a successful American fashion designer.